1. Take a deep breath. I always try and remind myself of what I tell my 5 year old when she says she can’t clean her room. Just take it one step at a time and before you know it you’ll be done! 2. Get rid of the stink. Empty all the trashes, collect all the dirty laundry and get your first load started while you clean up the rest of the house. 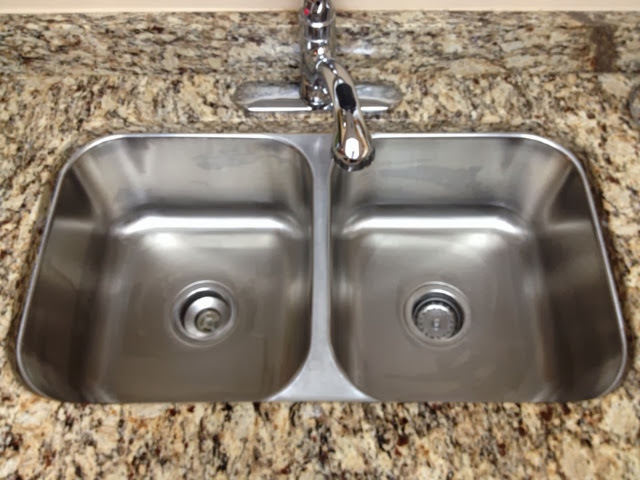 If you have dirty dishes, load up that dishwasher and get it started. This way, should unexpected visitors show up while you are still in the clean up process, at least your house will be closer to smelling clean and fresh and less like the local city dump. 3. Clear the clutter. This is my least favorite part. Sometimes I have to set a timer to help motivate me to push through to the end or some upbeat music. Keep a basket to put items that don’t belong in the current room you’re cleaning. Put those items away last after the rest of the room is clean. Focus only on what is obvious. Sweep and vacuum the floors. Save deep cleaning and organizing for later. 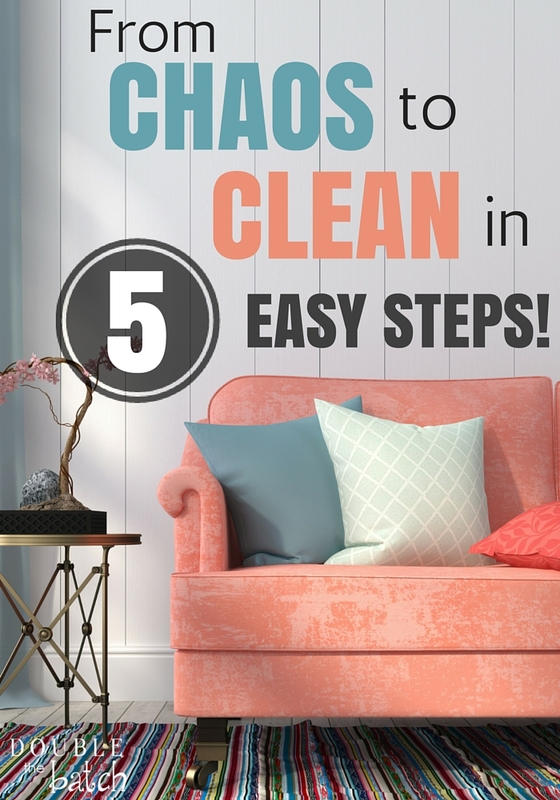 You’re almost clean and clutter free!! 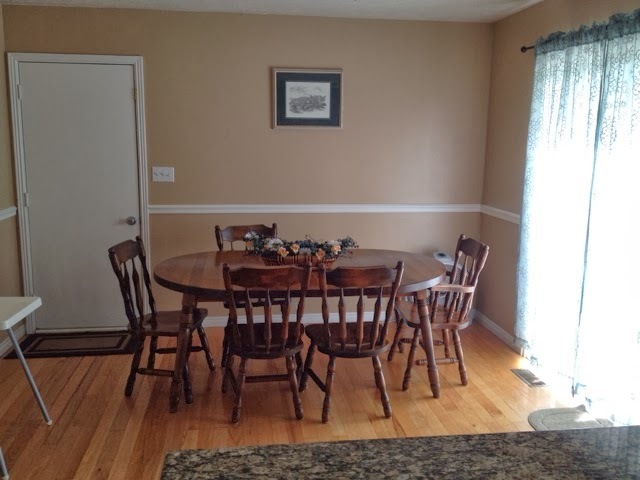 When your floors and counters and furniture are free of clutter, trash, and whatever your lovely family decided to leave strewn about, you are ready for step 4….my favorite. 4. Cleanse. This is my favorite part because by now I’m motivated, my house is finally starting to look clean and orderly (don’t look in the closets!) and I know I’m almost done! You will think I’m a crazy lady but I like to think of the ocean when I’m cleansing my house. Like it’s cleansing all of the icky germs and goobers off all of my floors, walls and surfaces. Obviously my house will never be that clean but a mom can dream, right? I have a natural multi-surface spray thatI add essential oils to (Purify, Lemon, orange, or peppermint) and I spray down everything with it. 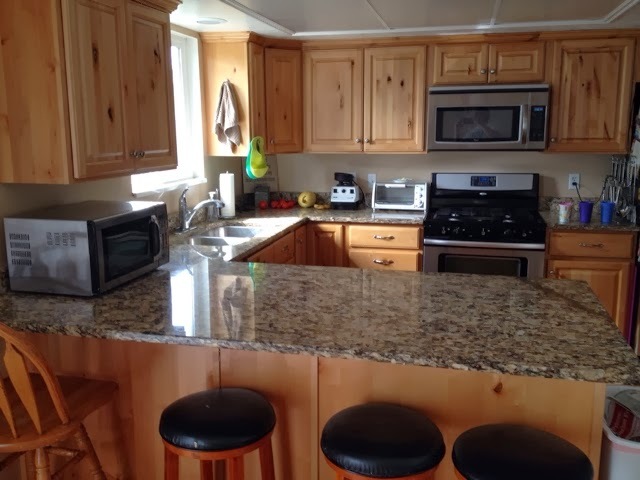 I start in the kitchen with the counters and table, fronts of fridge, dishwasher and ever other surface that needs to be cleaned and then I attack with my microfiber cloths. 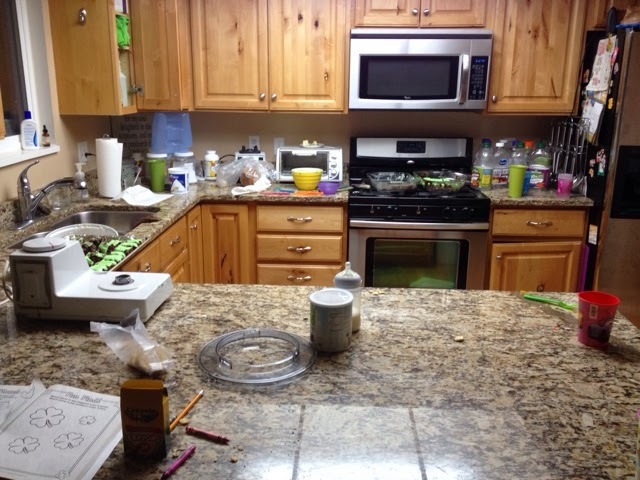 Resist the temptation to clean out the fridge, microwave, oven unless you have an entire day to clean your house. Next I clean my bathrooms and then any walls that have grime, food, marker, boogers… (you name it, it’s probably been on my walls! I have 4 kids. Need I say more?) If I have time I do the windows (I never have time) and last I mop the floors. 5. 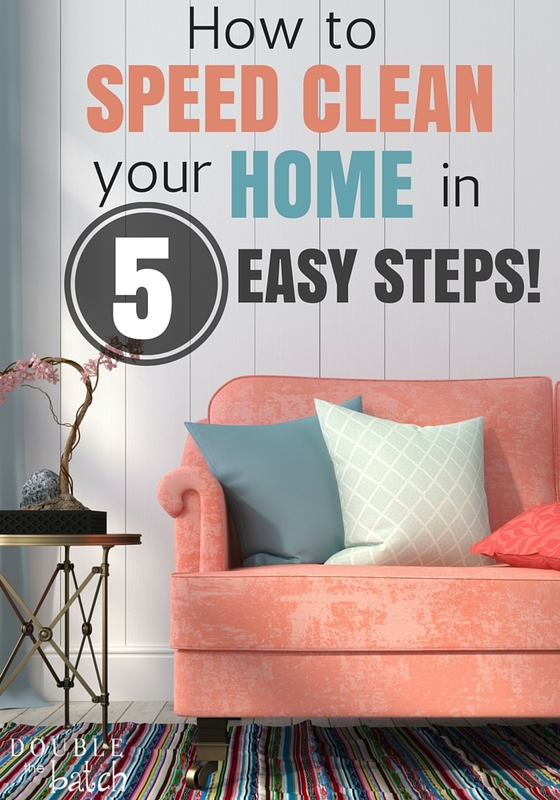 Take another deep breath of satisfaction and enjoy your clean house….because it most likely won’t last long! ***For those that have asked what I use to make my cleaner, I fill a spray bottle with water and add a little of Bio Kleen’s All Purpose Cleaner concentrate and then add my favorite essential oils. (The concentrate lasts FOREVER! )My favorite oil is Citrus Bliss but I also like peppermint or any citrus oils. When I’m feeling like I want a change or I’m just plain lazy I use Method’s Pink Grapefruit All Purpose spray because it smells amazing!